Declining oil price may not impact remittance flows as the major oil producers have built-up high foreign-exchange reserves to deal with such eventualities. This was stated by Dr. Ishrat Hussain, former Governor of the State Bank and currently Dean, IBA Karachi at the inauguration of the Centre on International Migration, Remittances and Diaspora (CIMRAD) at the Lahore School of Economics on Tuesday 2 December, 2014. Dr. Hussain went on to say that while other parts of the world from Europe to Japan are seeing a declining population, Pakistan’s youthful population may be an asset to the world if properly invested in. He alluded to the faulty notion of a “brain drain” and instead in the new globalized economy it is in fact a “brain circulation” which pays dividends to both sending and receiving countries. He encouraged graduates to get experiences to become the best professionals they can be—including gaining international exposure. He stressed the need for further studies using new data bases, for example BISP Score Card to analyze the impact of remittances on poverty, education, and health care. 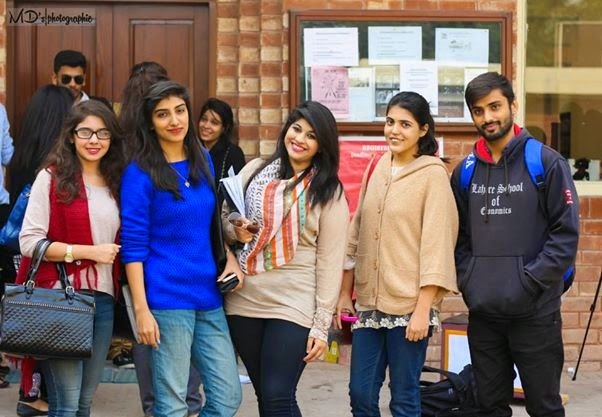 The Lahore School Marketing Society held their first advertising workshop on November 20, 2014 at SBS Library. 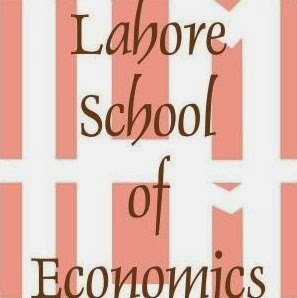 Conducted by Dr. Aamir Khan and facilitated by Saad Shahid, Aliya Bushra, and Komal Sultan, the event was attended by more than 200 undergraduates and graduates (it was compulsory for the students to attend who wanted to participate in the advertising competition to be held next month in February). The advertising workshop ‘AD-MAD 2014’ was an interactive session which aimed to provide a platform for students to practice and hone their marketing and social skills. Dr. Aamir Khan, shed light on the fact that advertisements are made to instill repurchase behavior in consumers. The ads shown during the session were aimed to highlight key factors that impact how concepts of advertisements. He emphasized that the Ads are directed towards certain consumers, the specific target market and convey the message in a novel way. Positioning strategy is the most important aspect when designing advertisements for eg the cultural aspects have played an instrumental role in advertising products worldwide.